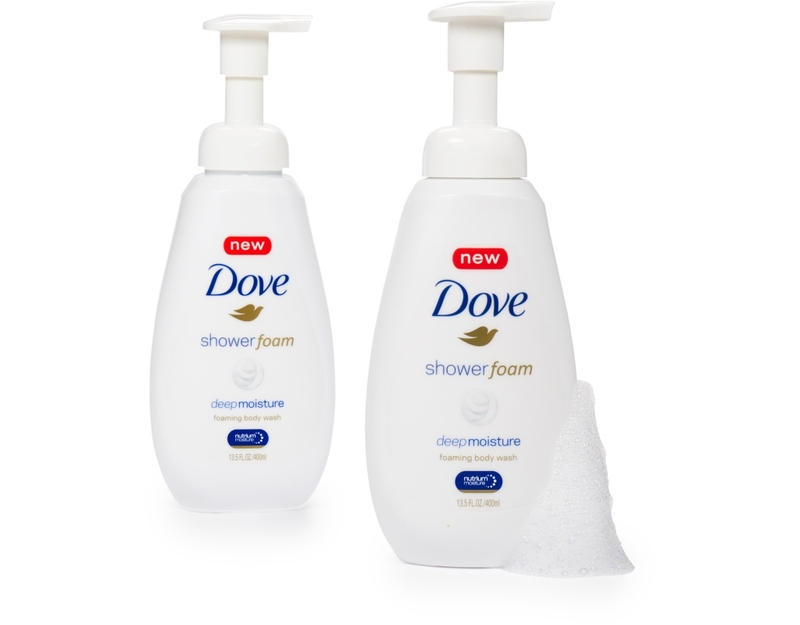 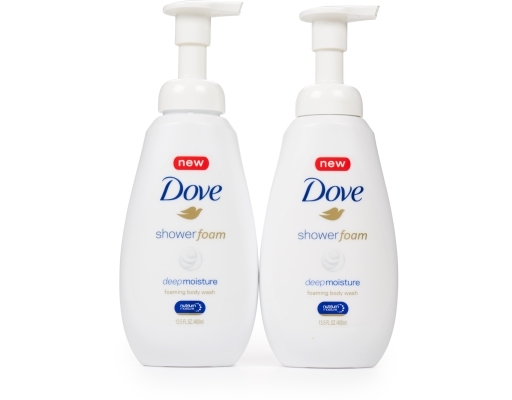 Dove Shower Foam gives you light and airy foam and lots of it, more than 250 pumps in one bottle so use generously and enjoy. 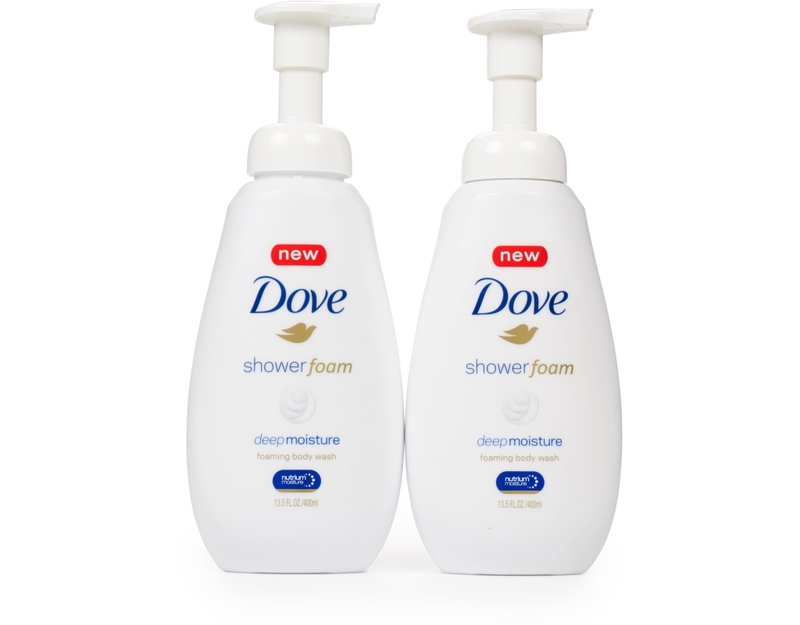 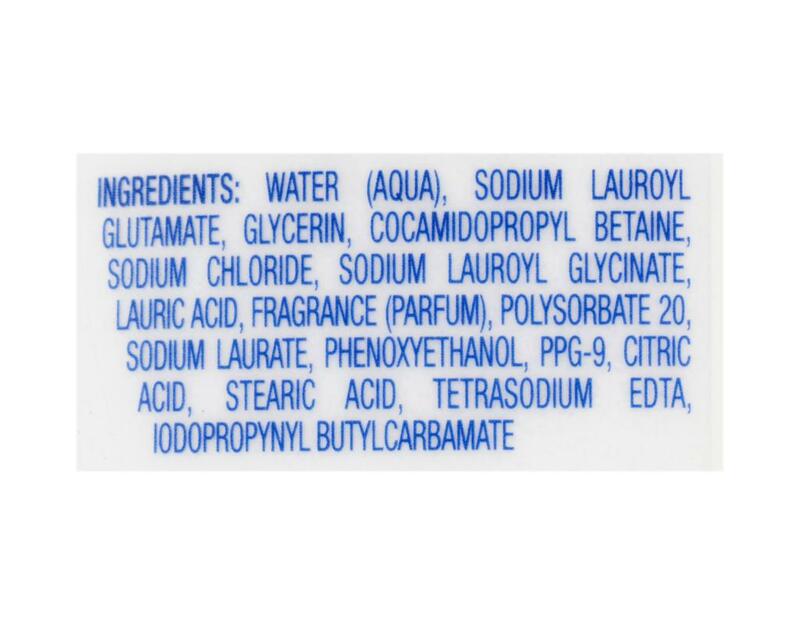 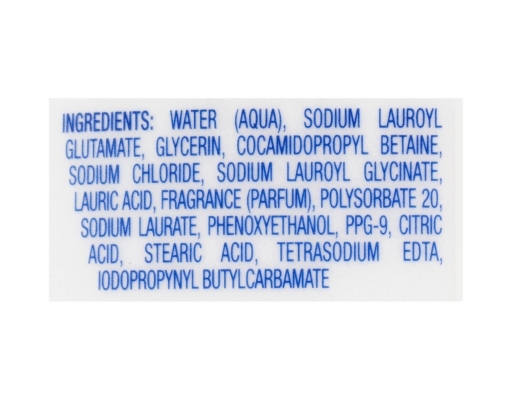 Nourishing deep into the surface layers of your skin, Dove Shower Foam Deep Moisture Foaming Body Wash is formulated with Dove's NutriumMoisture technology. 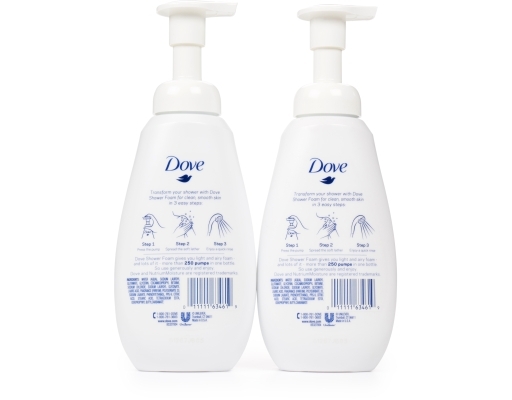 Made with skin natural lipids and moisturizers to help support a healthy skin barrier, this foaming body cleanser helps your skin look and feel more beautiful.